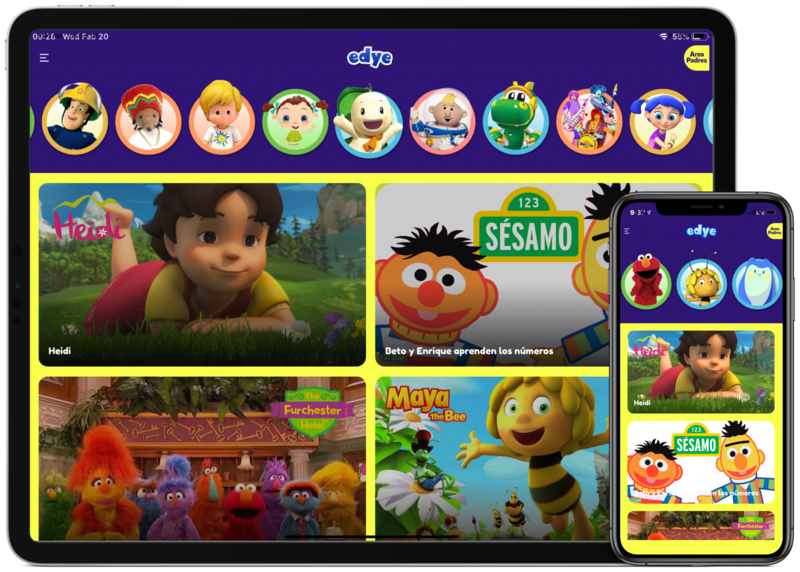 HITN, the Spanish-language network that offers educational and entertainment content across the US, has struck a pact with Sesame Workshop which will become a primary provider of content for its new SVOD, Edye. Edye’s content offering includes seasons three and four of The Furchester Hotel, a series set in a cheerfully chaotic inn run by a close-knit family of monsters. A co-production of Sesame Workshop and the BBC’s CBeebies, the show aims to strengthen children’s problem-solving skills. In addition to The Furchester Hotel and a range of other short-format Sesame Workshop content, the new digital platform offers educational guides for parents, as well as a wide variety of videos, games and children’s books, all in Spanish. Simon’s Cat, the illustrated series featuring the mischievous cat and his owner Simon, is now available on TikTok, offering short video animations around the world. Simon’s Cat, who has an established social media presence with nearly 5m subscribers on YouTube and 1.5m followers on Instagram, is also releasing a new film, a four-part special: Simon’s Cat – Missing Cat. “We are honoured to have these two renowned brands and outstanding content creators on our platform, they complement perfectly our vast and diversified family-friendly content whilst providing positive inspiration for our users around the world,” said Joanna Touqmatchi, TikTok’s UK community manager. Beano Studios is teaming up with award-winning production company Selladoor to create an all new musical stage production based on hit TV show Dennis & Gnasher: Unleashed!. The family friendly show, which is being developed by Selladoor – the company behind hits including Madagascar the Musical and Avenue Q – will launch in 2020 on a year-long tour of 40 plus theatres and venues across the UK and Ireland. The hit TV show recently secured its second series (52 x 11’) on CBBC and has been sold in over 24 countries and airs on the biggest broadcasters including Super RTL in Germany, Rai in Italy and France Télévision to name a few.